The last time Instagram made a big announcement, with changes to its terms of service, it wasn’t received very well. Their latest announcement — that they’ll be introducing ads — has made a little less of an impact, and doesn’t have thousands of users threatening to quit the app. News of ads in your Instagram feed have been rumoured for over a month, and the official announcement was made on Thursday. In the next couple months, you may begin seeing an occasional ad in your Instagram feed if you’re in the United States. Seeing photos and videos from brands you don’t follow will be new, so we’ll start slow. We’ll focus on delivering a small number of beautiful, high-quality photos and videos from a handful of brands that are already great members of the Instagram community. 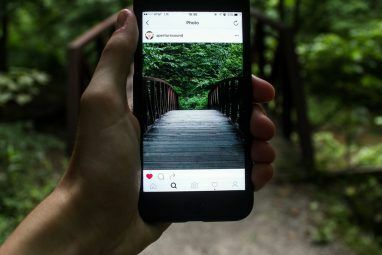 Instagram hasn’t made it clear when users outside of the United States will be affected, if at all, but has gone to great lengths in its announcement to reassure users they wont’ be facing a significant change. They’ll be able to hide ads they don’t like, and Instagram is also looking for feedback on why they don’t like the ad. This is more than can be said for Twitter’s introduction of sponsored tweets, which you have no control over whatsoever. 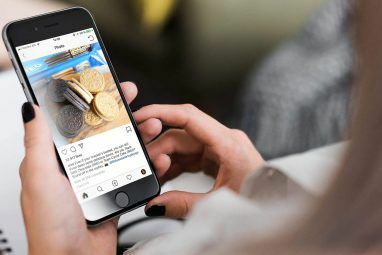 If Instagram’s announcement is to be believed, the ads should appear seamlessly in your feed, since they are in the form of Instagram posts that have been shared by brands using the app. While this might be a change that isn’t entirely welcomed by Instagram users, it was bound to happen sooner or later. 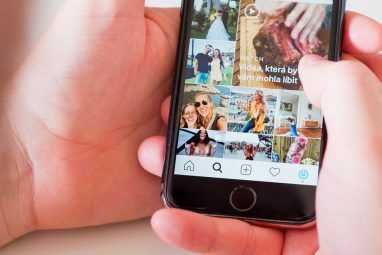 Instagram has been offering its service for free, as it points out, to over 150 million users for three years, and following its purchase by Facebook, attempts to monetize the service were inevitable. What do you think of Instagram’s latest move? Will ads drive you away from Instagram? Would you rather pay for the service rather than see ads in your feed? Let us know what you think in the comments. "Would you rather pay for the service rather than see ads in your feed?" Isdn't that the point of this exercise? To start charging for what Instagram used to offer for free. Apparently Zuckerberg is not making enough money with Facebook, he wants MORE! I may have misunderstood your comment. But the point of what Instagram is doing is it's charging businesses or brands for more exposure. They can post all they want but their content only shows to their followers - this way they're reaching more Instagram users who don't follow them.